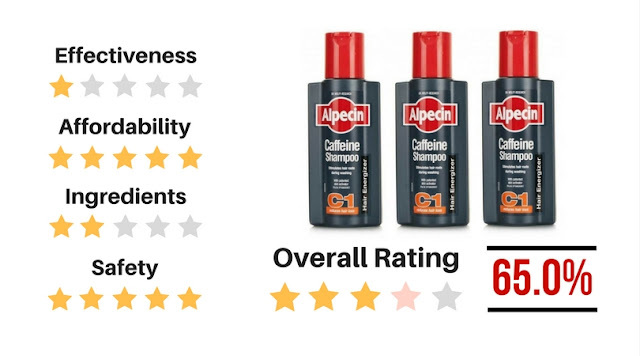 Manufactured in Germany and now the most popular hair treatment shampoo for men, the Alpecin range has hit commercial heights that no other brand of its kind has ever seen. 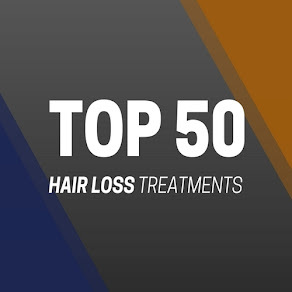 But we ask, how effective are these products for preventing hair loss and stimulating hair loss in men? Caffeine is fast becoming one of the most popular solutions for topical hair loss treatments, and that is largely due to the hugely popular caffeine shampoo range, Alpecin. The Alpecin range consists of varying versions of anti-hair loss shampoos, but we are concentrating on the ‘original’ product, Alpecin C1. 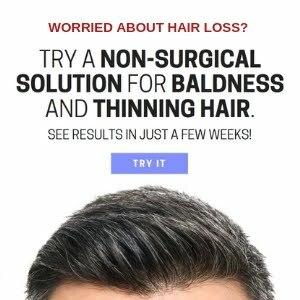 Can Alpecin C1 Prevent Hair Loss? 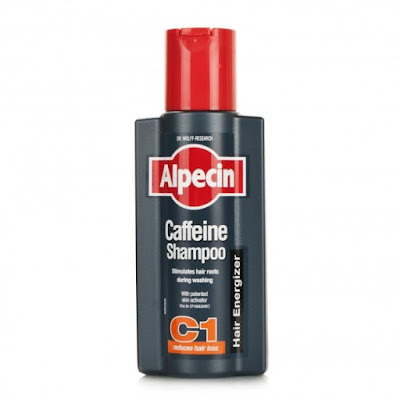 It should be noted that Alpecin C1 shampoo is not a cure for hair loss, but rather a stimulant that encourages hair growth through the stimulation of hair follicles through caffeine. 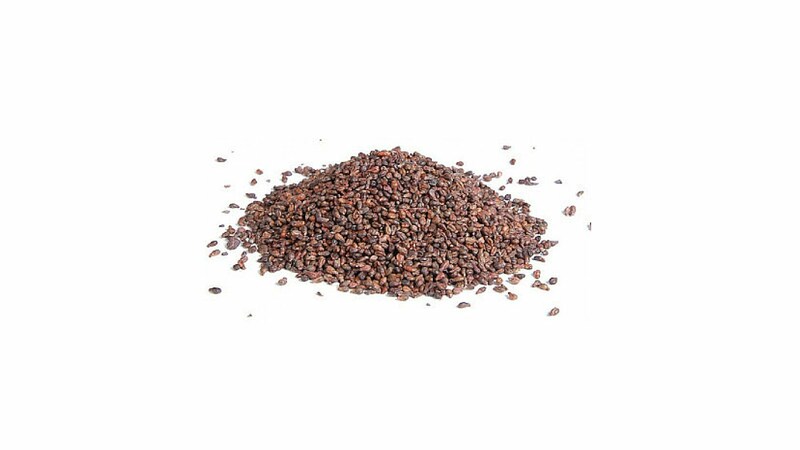 Although no major tests have suggested that caffeine can indeed stimulate hair growth, the product itself has gained glowing reviews from men who suffer from thinning hair. Why is Alpecin C1 so popular? 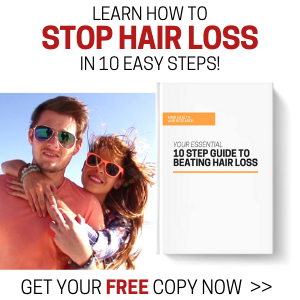 Anti-hair loss products are always going to be popular choices of product for people who suffer from thinning hair. If we were given a choice between a standard shampoo and a shampoo that claims it encourages hair growth, then 99% of the time, as the consumer, we would select the latter. 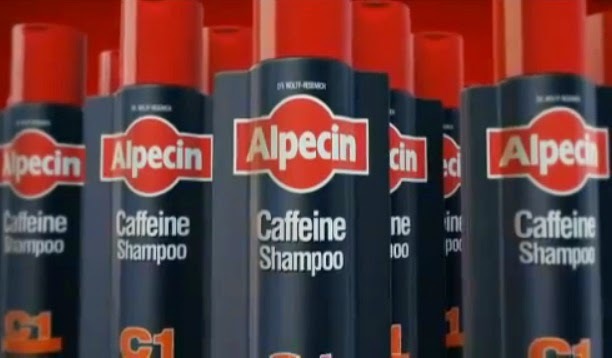 Anti-hair loss shampoos are very attractive to a wide audience, and with a mega-bucks advertising campaign to suit, the Alpecin brand was always going to be a bit hit. At just £5 a bottle from your local supermarket or pharmacy store, this shampoo won’t break the bank balance, therefore it’s worth trying. If you’re looking to reverse your balding scalp, then Alpecin C1 will not benefit you in any way shape or form. Alpecin C1 would be better suited to men who are either experiencing early stages of hair loss and are using it in conjunction with a more potent treatment.